The XOT exemplifies the classic American Pro Hood design. 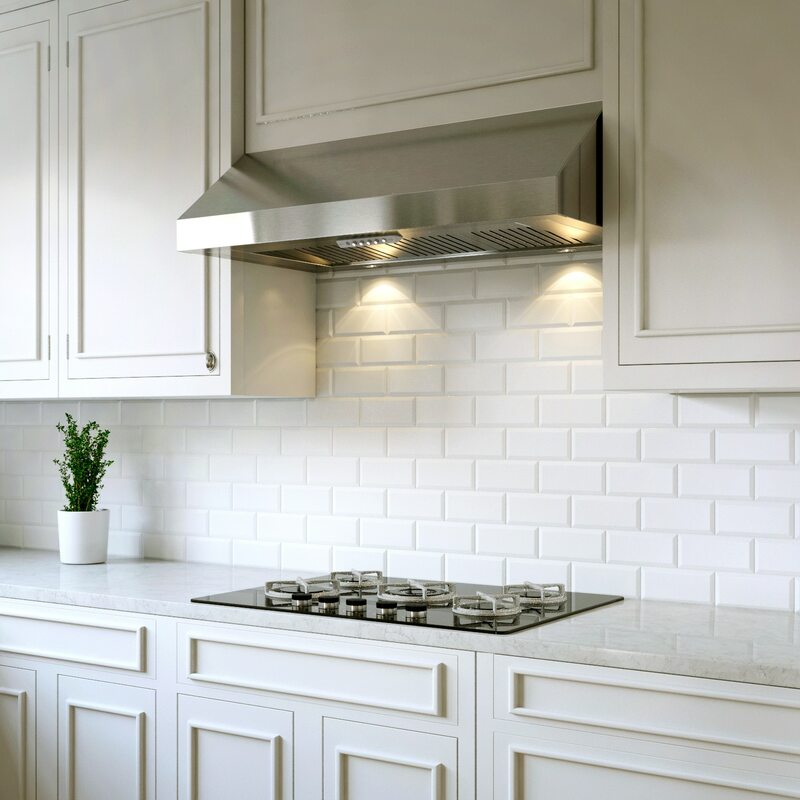 This high-performance undercabinet hood includes baffle filters. Our superior quality materials and workmanship make this hood a standout among the rest. All XOT model sizes have an optional recirculation kit available for ductless operation (kit adds 2 1/4″ to height of unit).